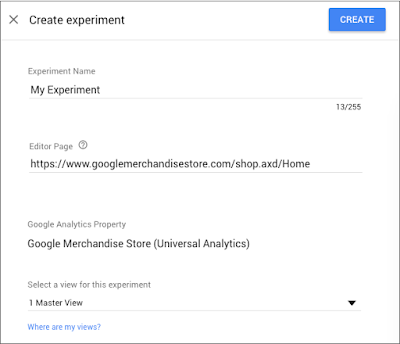 Google Optimize is a new way to run experiments on your website. In particular, its purpose is to help you bring the best experience to distinct groups of users. It does this by enabling you to test variations of your pages to see how they perform for specific objectives. Users with all levels of knowledge can benefit from this tool, as you can test anything from simple tweaks to complex design changes. To run experiments, you then need to add Optimize snippets to your site. It’s best to do this by adding tracking code directly to your site rather than using a tag management solution. Get the snippet by heading to the Experiments page and finding “Container” in the information panel on the right side of the page. Choose “Install Optimize snippet,” click “View Snippet,” and then follow the instructions that appear. You can add the modified tracking code to the HTML code on all the pages of your site or just those where you want to run experiments. Place it as high as possible in <HEAD>, before all other tracking scripts. It is best to also install a page-hiding snippet to reduce flickering pages and to improve the experience for users with slow connections. Optimize allows you to run three types of experiments: A/B tests, redirect tests, and multivariate tests. An A/B test uses different variants of the same webpage to find out which performs best. You can test several different elements, but it is more common to test just a single element at once. 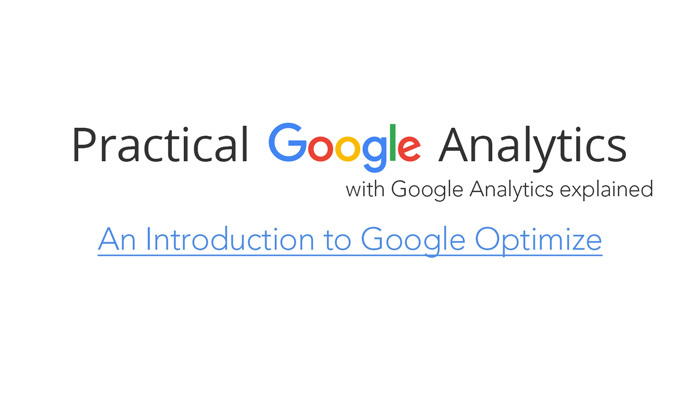 With Optimize, you can even use A/B testing on a specific audience. Think of a problem you have and develop a hypothesis based on data. For instance, if too few users are clicking on a call-to-action, you could decide to test changing the color of the button. You would then need to make an educated guess as to how many more clicks you would receive by changing the color. Next, you need to create a variant to test the change against the original. Do this by clicking “Create Variant,” giving your variant a name, and then clicking “Add.” You can repeat this process several times if you want to test more than one alternative to the original. To edit the variants, click on the variant row. The Optimize visual editor will appear. Click on the element you want to edit and use the editor panel to make the appropriate change. Save each variant and click “Done” when you’re finished. A redirect test is a type of A/B test with the difference that it compares two completely different pages to each other. Instead of just changing elements on a page, it uses separate URLs. This is useful for testing simple pages, like landing pages, and for redesigning existing pages. To run a redirect test on Optimize, follow the same setup instructions as above but choose “Redirect test.” Optimize will take you to the experiment details page. Here, choose “Create New Variant,” give your variant a name, and enter a destination. You can also enter a description before you click “Add.” Just like with A/B testing, you can change variant weight. Finally, you have multivariate tests. These are for comparing combinations of elements to see which combination is the most successful. Optimize also allows you to analyze interactions between elements. 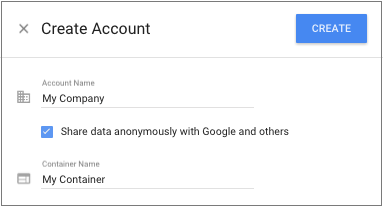 To set up a multivariate test, follow the same instruction as before but choose “Multivariate test.” Head to the editor page to create variants and select the Google Analytics view for your experiment. Switch to the “Combinations” tab to see all the combinations Optimize will test. Here, you can also preview combinations to ensure that they are rendering correctly. If you want to ensure that your content and web design is the best it can be for each subset of your target audience, you will benefit from using Optimize. To make the most out of this tool, use your Analytics data with your experiments.